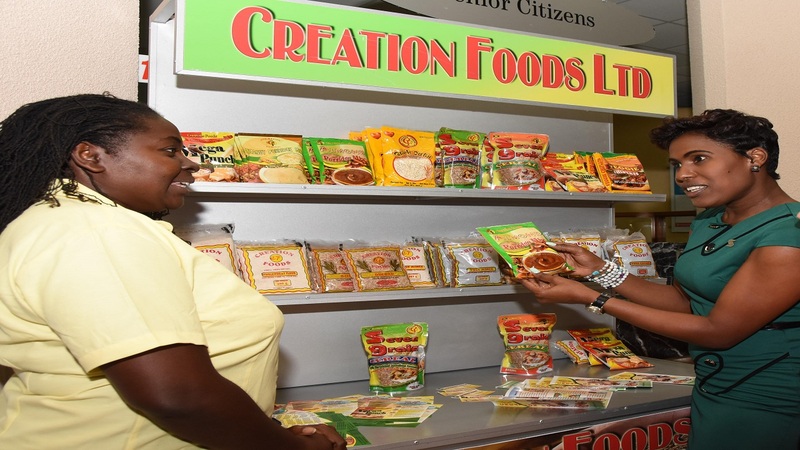 Primary-school teacher turned entrepreneur Alicia Grant. The first 1,000 days of a child’s life, between conception and the third birthday, is a unique period for the building of optimum health, growth and neurodevelopment. 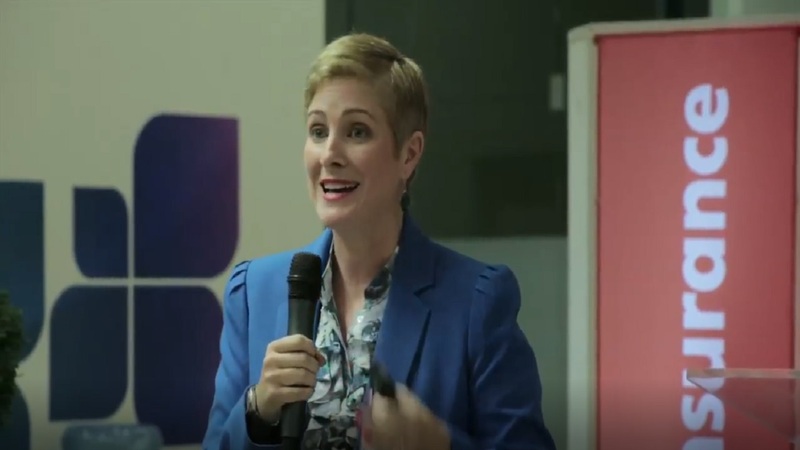 Cognizant of this opportunity, Scotiabank Vision Achiever, Alicia Grant, has created a specialised certificate programme designed to ensure the proper training of early childhood influencers, through her organisation the Ali Mic and More Institute. Established in 2008, the programme, offers a customized curriculum, created to meet the needs of existing and prospective teacher assistants who have less than two CXC / CSEC subjects. Grant, a former teacher, initially offered a one-year HEART NCTVET programme, but subsequently created her own course that better met the needs of potential students. “The target market at the time, included household help, and nannies” Grant said. “So I went back to the drawing board and using the knowledge from my own training, decided to craft a this three-month syllabus. That is what has been offered since 2010” she explained. The business venture has proven quite successful, with students who complete the programme able to obtain jobs locally and overseas. To date 70 groups of students have graduated from the Institute. “I’ve had persons who have no real exposure to the classroom, and I’ve had persons who have a master’s degree, who just want a skill,” she said, noting that some individuals have also sponsored their nannies to be part of the programme. Grant is today, looking forward to growing her business further and is hoping that the exposure through the Scotiabank Vision Achiever Programme will provide her with insightful guidance on how best to grow. 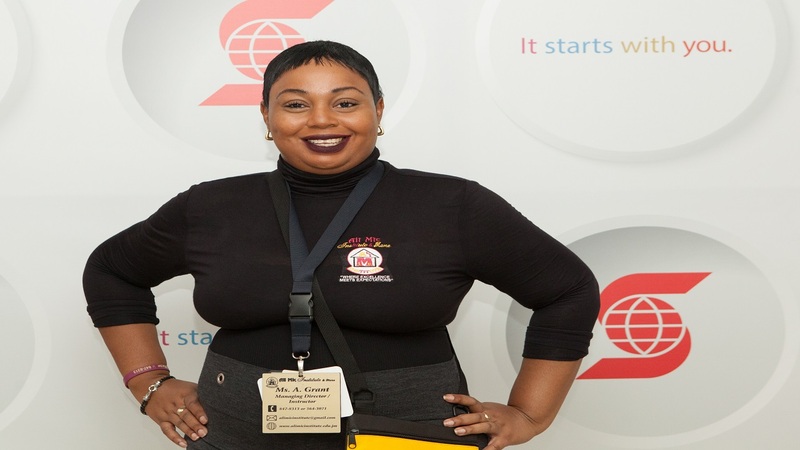 She is one of 25 entrepreneurs participating in the Scotiabank Vision Achiever Programme, aimed at transforming small and medium-sized businesses. The 17-week programme led by ACTIONCoach Marcia Woon Choy, includes training in sales, systemising business processes, marketing and understanding business financials. Participants of the Programme also benefit from access to one-on-one business consultations, and assistance in creating effective business, marketing and financial plans. As part of her medium-term plans to develop Ali Mic Institute, Grant is intent on establishing a ‘Centre of Excellence for Early Childhood Education’ with state-of-the-art training facilities, and a pre-school for trainees to conduct, practical experience. The primary-school teacher turned entrepreneur is particularly eager to sharpen her business skills. She is hoping to learn how to apply the latest web tools and technology so she can enhance the delivery of her curriculum and roll out future offerings, following her training from Scotiabank. 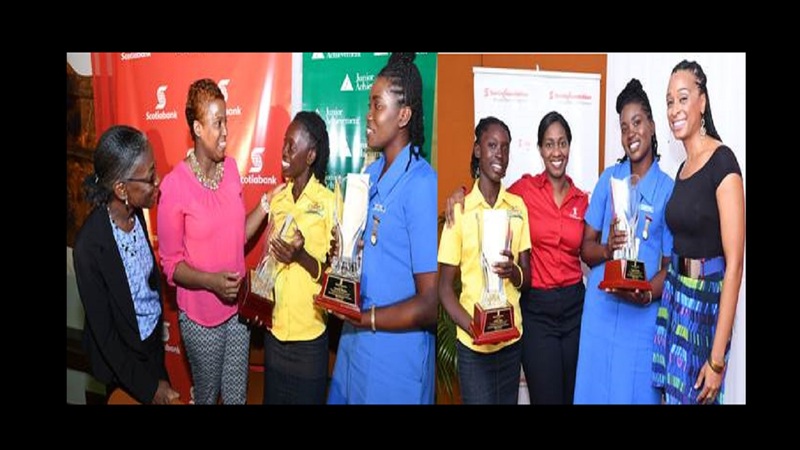 “The Scotiabank Vision Achiever Programme has really helped in terms of going forward. I’ve learnt about the importance of team building, and advertising in new areas,” said Grant. “I really do hope to spread my wings, spread knowledge and employ persons,” she added.